Who ever e-mail's me and asks to win an award, I will rate them to see how they did, then give them the award through e-mail. I can tell if its void, and I will also keep you updated on who wins the award also. Allright. 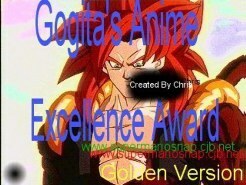 This award, only the best of the best could win. Your site needs to be well organized, as well as having good content!!! Well, to win this award, your site still needs to be good; this is like second best! This is basically third place. 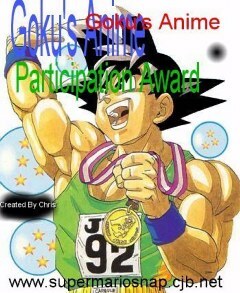 You receive this award if you have some content, and it is user friendly. 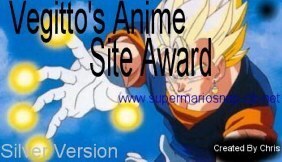 AS long as you particapated, and your site has some sort of info, you'll receive this award.